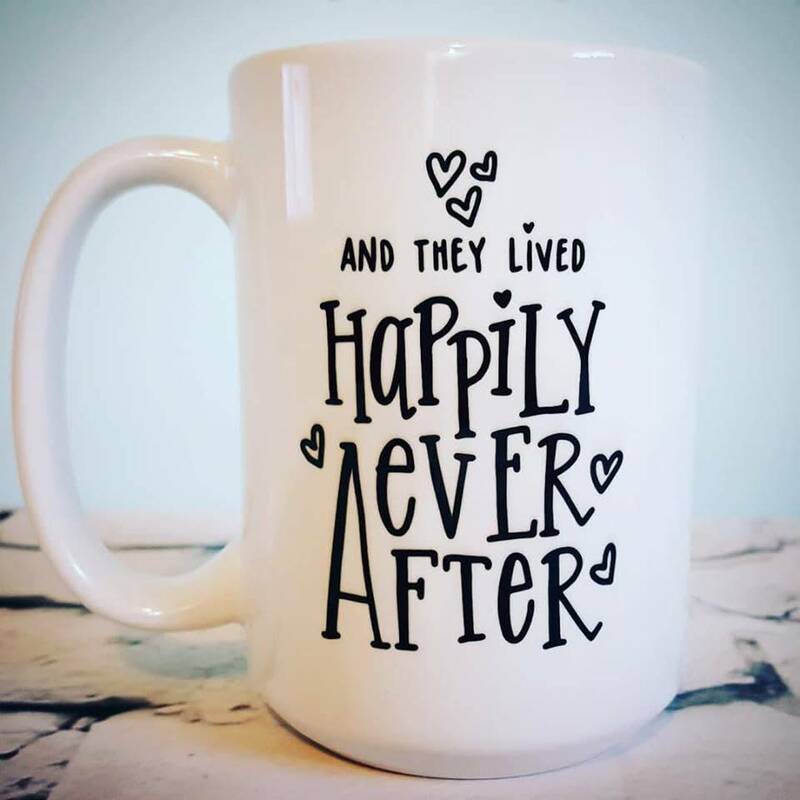 Curl up with your favorite hot beverage (or cold) in this adorable mug!! 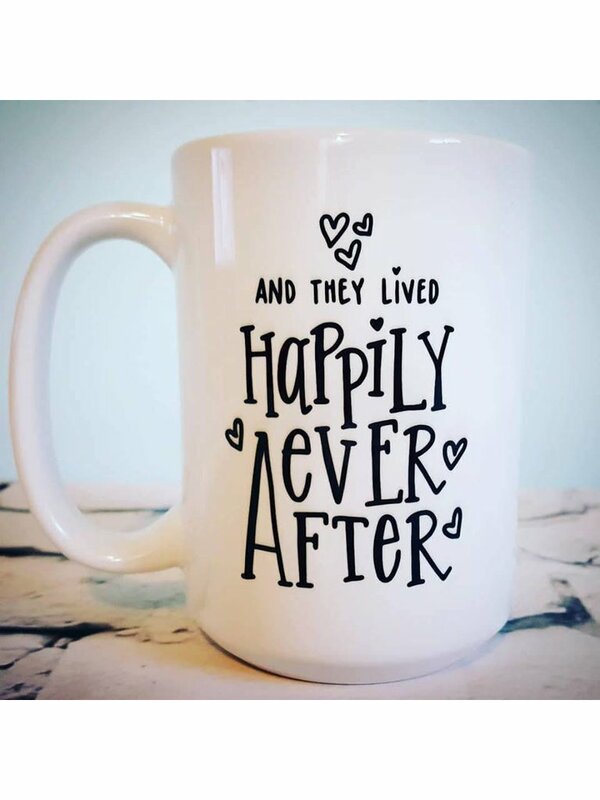 It can hold MORE then a full cup of the largest size Keurig coffee and fill your heart with all kinds of warm fuzzies. Its true, just try it!